Mezcal Marquéz Reposado from Jaral de Berrio is a reposado mezcal produced in the state of Guanajuato using agave Salmiana. Mezcal Marquéz Reposado from Jaral de Berrio is a reposado mezcal produced in the state of Guanajuato using agave Salmiana. This mezcal is produced in the town of San Felipe Torres Mochas at an elevation of 2,048 meters (6,824 feet). 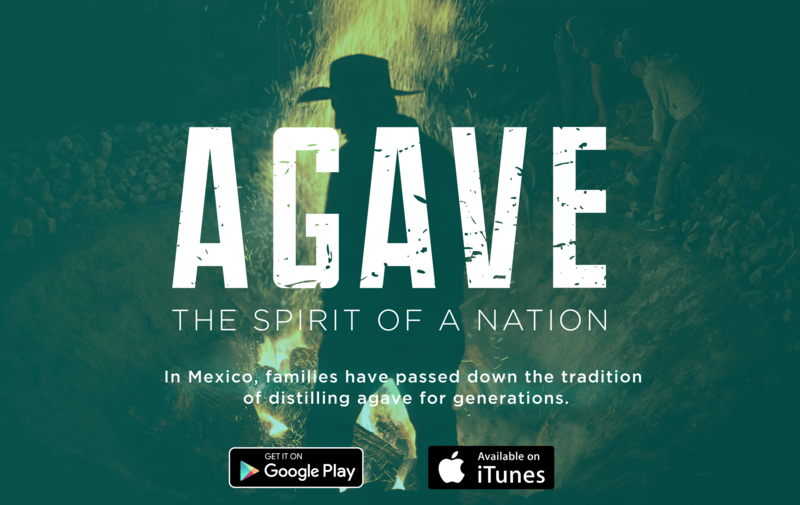 The agaves are steamed in stone ovens and distilled twice in copper pots. This mezcal is a middle road between the spice earthiness of Oaxacan mezcal and the cleaner fruitier flavors common in Tequila. Mezcal Marquéz Reposado is aged in American Oak barrels. As part of the production process, the Mezcales de la Hacienda Jaral de Berrio are steamed, not smoked, which means that the heart of the agaves are softened with vapor before the grinding process. Smoke is not used in order to avoid flavor contamination and allowing the agave Salmiana notes to be fully present.